Taraji P. Henson will hear the thoughts of guys everywhere in WHAT MEN WANT. That sounds like a blessing and a curse. But with Henson doing the heavy lifting, WHAT MEN WANT is sure to be a hilarious night out at the theatres. Which women will follow in Henson’s footsteps and lead big movies the rest of this year? We ran through a few of our most anticipated movies led by women in 2019. What are yours? 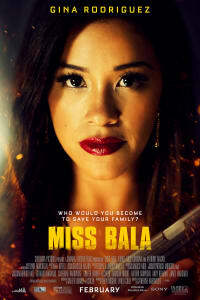 Playing in AMC theatres as we speak, MISS BALA casts Gina Rodriguez as an LA makeup artist visiting a friend in Tijuana who gets caught up in a kidnapping and drug-running scheme with a notorious Mexican cartel. Catherine Hardwicke (TWILIGHT) directs this remake of a 2011 Mexican thriller that looks like it has plenty of firepower to offer action fans. 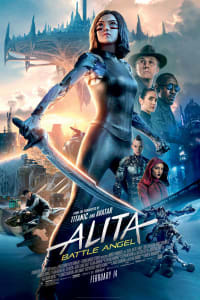 Underneath the cutting-edge CGI that Robert Rodriguez is using to bring ALITA: BATTLE ANGEL to life lies the performance of Rosa Salazar, who had to master the complicated art of motion-capture performance to play a futuristic cyborg hero. 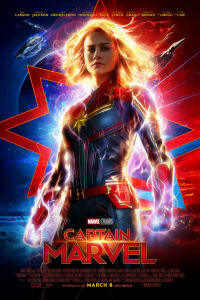 Brie Larson prepares to take the Marvel Cinematic Universe back to the 1990s — as well as into the deep reaches of outer space — when she steps into the role of Carol Danvers, aka Captain Marvel. The super-powered fighter is half-human and half-Kree alien. 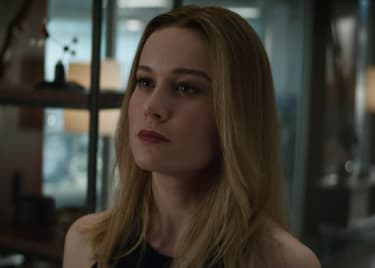 But we think she’ll be fully capable of going toe-to-toe with Thanos (Josh Brolin) in AVENGERS: ENDGAME. As they prepare to graduate high school, two overachieving teenage girls (Kaitlyn Dever, Beanie Feldstein) fear that they wasted their time on academics and try to cram four years of partying into one epic evening. 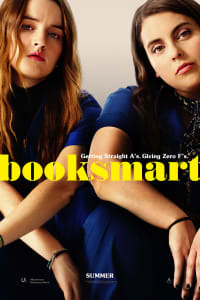 BOOKSMART sounds like SUPERBAD for girls. And with Olivia Wilde making her directorial debut on the comedy, we’re eager to see what she has cooked up. The X-Men will be back on screen in June, but it’s Sophie Turner who will be stepping into the spotlight as the Marvel mutant series tackles the Dark Phoenix storyline once again. 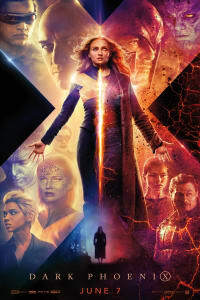 Jean Grey (Turner) will have a mysterious power unleashed inside of her, and she’ll seek the help of Magneto (Michael Fassbender) to control it. Are the X-Men done for? Or will Jean spare their lives and save the team? Tessa Thompson makes movies better. Whether it’s the puzzling sci-fi of ANNIHILATION, the superhero heroics of THOR: RAGNAROK or the heartfelt heavyweight dramatics in CREED, Thompson delivers time after time. 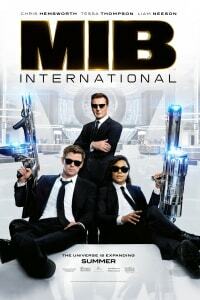 So, we’re thrilled to see her stepping into the signature black suit and shades to play an alien hunter in MEN IN BLACK: INTERNATIONAL. Watch her in action on June 14. 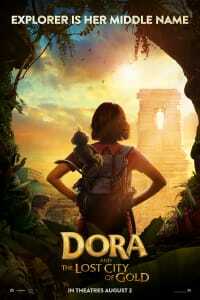 Television shows can make exciting inspirations for hit movies, and Nickelodeon will try to bring the animated “Dora the Explorer” program to life with a live-action adventure hitting screens in August. Isabela Moner will play Dora on the big screen, and she knows a thing or two about big-budget action, having worked for Michael Bay on the latest TRANSFORMERS: THE LAST KNIGHT. Now, watch out for Swiper! Another TV show, though this one is a much deeper cut than DORA. Elizabeth Banks will direct an updated version of the classic television series “Charlie’s Angels,” and she has a thrilling trio of actresses ready to do battle on her behalf. 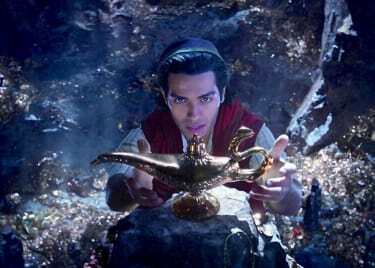 Kristen Stewart, Naomi Scott and Ella Balinska are her leads, and Banks herself will play the new version of Bosley. 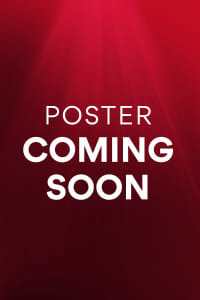 Look for it on November 1. What have Anna and Elsa been up to ever since they prevailed at the end of Disney’s megahit animated sensation FROZEN? 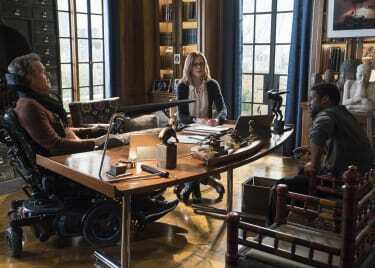 Audiences will find out later this year, as Kristen Bell and Idina Menzel return for the sequel that should be as funny, uplifting and musically catchy as its predecessor. Writer-director Greta Gerwig has chosen to follow up her Oscar®-nominated LADY BIRD with an adaptation of Louisa May Alcott’s classic novel. On top of that, Gerwig has populated her cast with numerous fantastic actresses, including Saoirse Ronan, Emma Watson, Florence Pugh, Laura Dern, Eliza Scanlen and Meryl Streep. 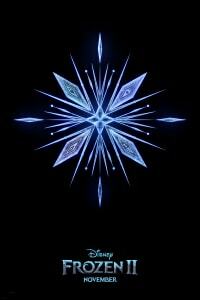 Yeah, we think we’ll go see that when it opens in theatres in December. Be sure to check out Taraji P. Henson’s new comedy WHAT MEN WANT, in theatres on February 8, while you wait for the rest of these anticipated films to open near you!